Editoiral photographer Dennis Burnett takes photographs of Oyster farmers located in Beaufort, South Carolina. Dennis Burnett is a photographer based in Austin, Texas who specializes in food, editorial, and portraiture photography. : Dennis Burnett is a photographer based in Austin, Texas who specializes in food, editorial, and portraiture photography. : The hard work of oyster farming in Beaufort, SC. The hard work of oyster farming in Beaufort, SC. 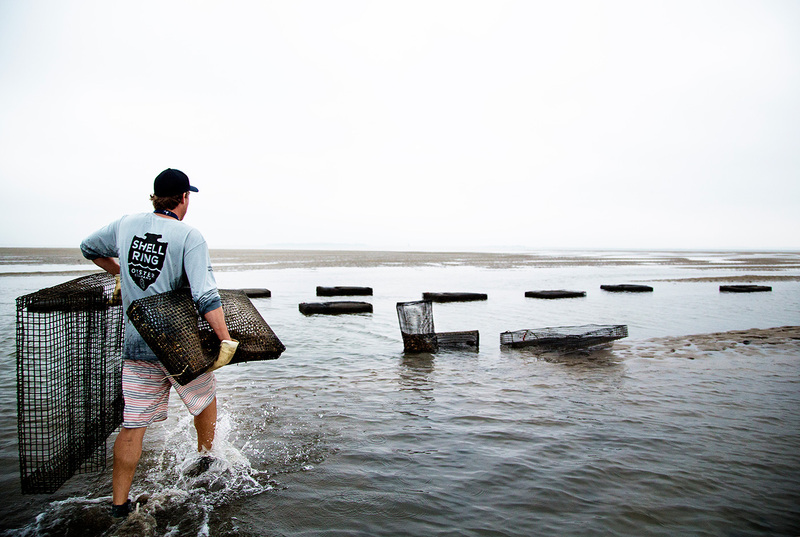 A photo essay shot of an extremely hard working American oyster farmer for a regional advertising company.